Enter only photo(s) that capture Habitat’s mission and impact. The “Editor’s Choice” winner will receive round-trip air transportation to the Jimmy and Rosalynn Carter Work Project located in Dallas, Texas (the “Project”), as well as modest daily accommodations and meals for the duration of the Project. 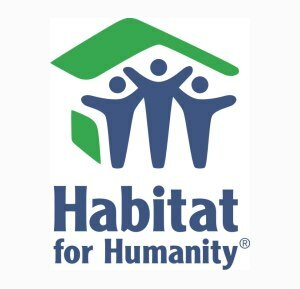 The “Viewers’ Choice” winner will receive a $100 gift card to the Habitat Online Store. The Contest winners will be announced by July 8, 2014.